Click on the thumbnails to enlarge the pictures. Use your browser back button to return to this page. We need more pictures of the PT restoration effort. If you have photo’s that can be scanned please contact the Web Master. 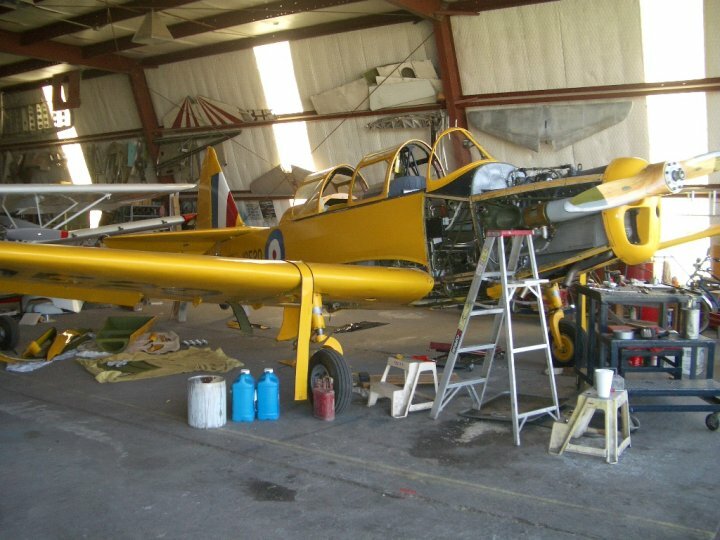 Although the PT-26 Restoration is complete and the aircraft has been flying well it still requires a fair bit of maintenance. The pictures in this photo gallery first appeared in an issue of the Talewind. Pictures and text courtesy of Col. Harry Elegreet. How did it fly on those little wings? Here are a few more pictures of the PT-26 restoration while is was based at Coronado. 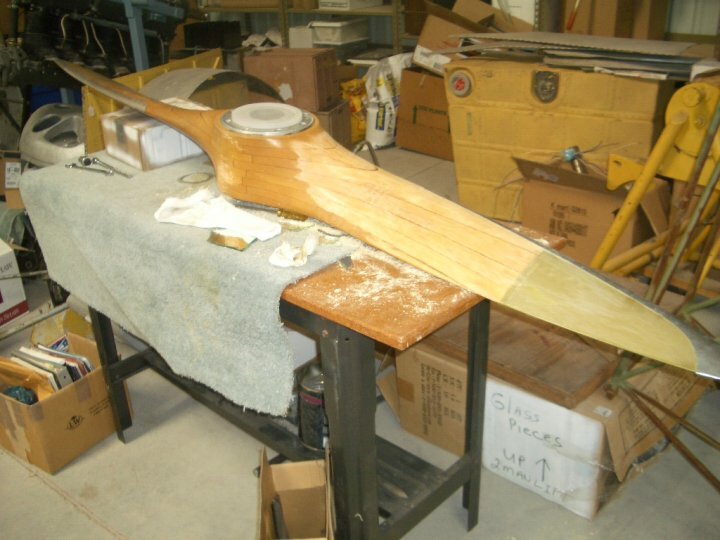 Enjoy these pictures of the amazing restoration of the PT-26 cockpit. Copyright © 2016 &dash; 2019 Lobo Wing of The CAF All rights reserved. Click here to send an email to the Lobo Wing webmaster.